BANGKOK, 17th August 2018 (NNT) – The Governor of Bangkok has conducted the annual inspection of ambulances to ensure that all contain the necessary equipment and can offer basic services to emergency patients. As part of the Bangkok Metropolitan Administration's (BMA) project to ensure the efficiency of the city’s ambulance fleet, Bangkok Governor Pol Gen Asawin Kwanmuang has participated in the examination of 80 vehicles already certified by the Erawan Emergency Medical Service Center. Each ambulance must meet the required specifications and have equipment for resuscitation, staunching of bleeding and bandaging, prevention of infection and child delivery. 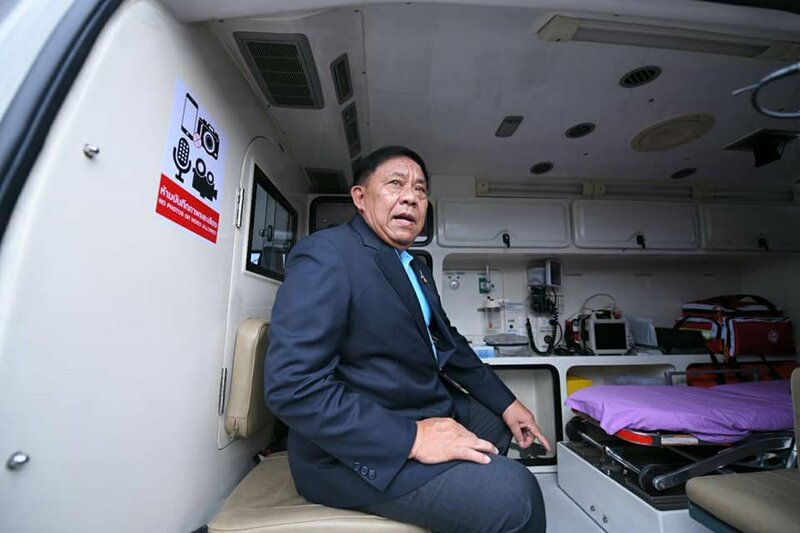 The Erawan Emergency Medical Service Center has been tasked by the BMA with checking on the condition and readiness of all 215 city-run ambulances every year. In July this year, a total of 141 vehicles underwent an inspection. On this occasion, the Bangkok Governor expressed his confidence that the current number of ambulances in service is sufficient for residents’ needs and cover all areas of the capital. He also asked road users to clear the way for ambulances when sirens are on, while encouraging anyone in need of emergency assistance to contact the Erawan Emergency Medical Service Center at hotline number 1669.
oh they're probably ready alright, just can't drive anywhere cause stuck in traffic. He is staying away from parks. Good plan on his part. Sadly ambulances have to share congested roads used by 8 times normal number of vehicles. I think the governor needs better advisors or he needs to start listening to his wife or astrologer. And…when it’s not the gridlocked traffic it’s the brain dead motorists or bike riders. A couple of weeks ago I saw three motorcycle puchais sitting in front of an ambulance (lights flashing and siren wailing) at a red light. They had ample room to move aside, yet not one of them even attempted to give the ambulance right of way. Two of them even looked back with the way too familiar “not my problem” look on their faces. Don’t know how to fix this…maybe the ambulance drivers should be issued sidearms. Is it in hindsight of a finally possible election with a disputed result? The number is 1646 in Bangkok pillock! 1669 is the number for Narenthorn outside of Bangkok. 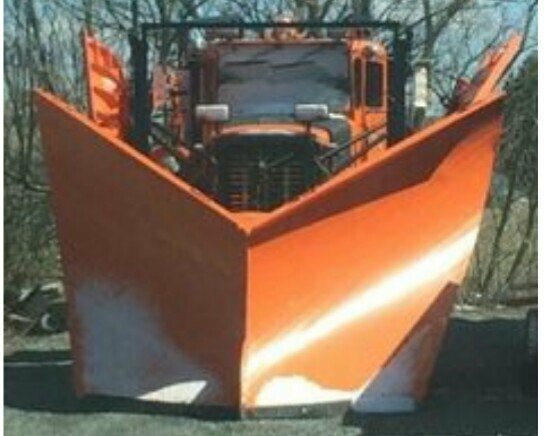 Or have these fitted to the front ..
Good luck with that. What he should be doing is telling them to clear the way, with hefty fines for those who don't. Two﻿ of them﻿ even looked back﻿﻿ with the way too familiar “not my﻿ problem” look on their faces. You mean the uhh look. Apparently he was assessing the practicalities of fitting floatation collars to them in preparation for Bangkok flooding soon. The Thailand government and authorities is awash with experts and know-alls starting from the very top down. Just have a look at him; as if he would know anything about ambulances and first aid. Just another trough feeder with his trotters in the pigsty.